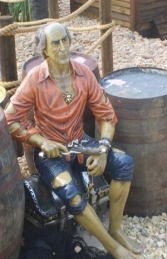 This fantastically detailed 3D resin model of a first mate Pirate is a real head-turner. 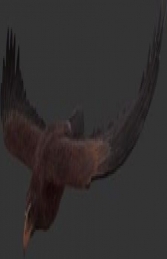 He can be placed indoors or outdoors in a Caribbean Pirate themed area or for promoting any nautically related business. This eye-catching first mate Pirate is one of our most popular replica Pirate models. 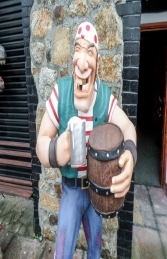 He is fun and comical and draws a lot of attention. 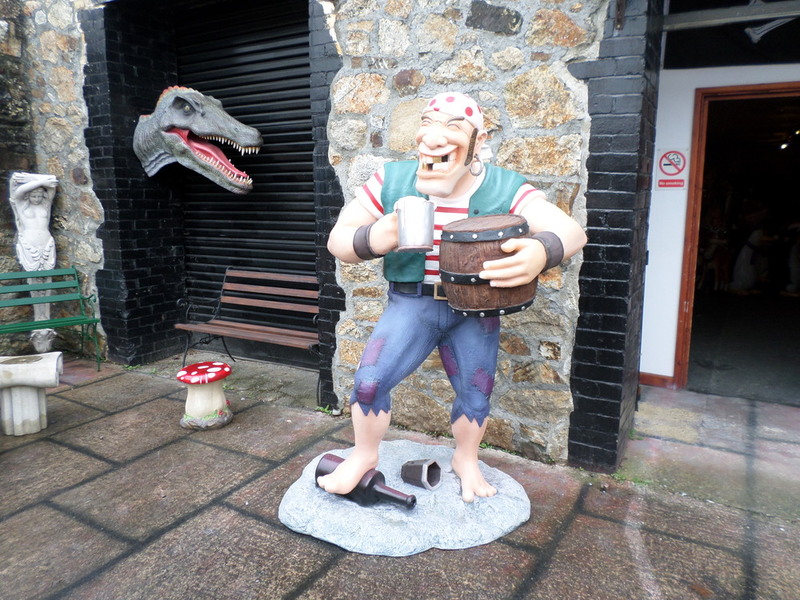 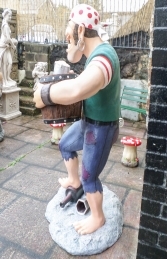 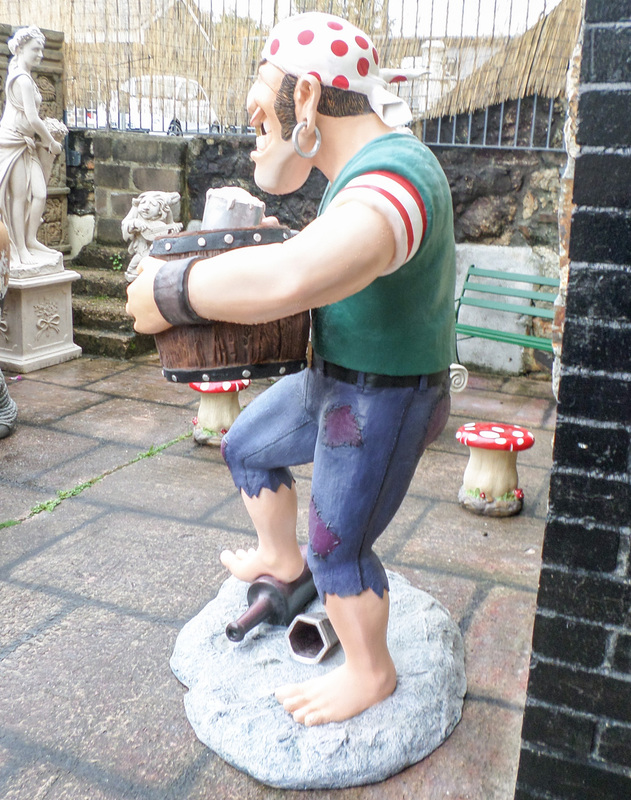 This Pirate model can be used in any Pirate themed area in an adventure golf course, zoo or theme-park, & she is ideal for drawing attention to your shop, business, pub, restaurant, coffee shop .. or she would even look fantastic in your own home.